Effective insecticide is what is needed to eradicate the common pests at home. It is necessary to remember that not all pesticides or insecticides succeed in doing that too all insects that infest an establishment. Cyonara 9.7 has been promoted as a very effective all insect killer. It has an impact on the bugs that can keep crawling onto the floor or corridors, near the lawn, etc. Though it is popularly advertised that it can kill all insects, it’s been specific with cockroaches. Roaches can be hard to kill by an all insect killer but this one works good. Some users have found that it disturbs the roaches more than it kills them. This presents a chaotic picture in some homes as you can find these crawlers running or flying around in hap-hazard fashion. 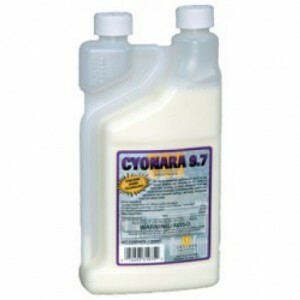 At times concentrated use of Cyonara 9.7 may be required to kill the roaches. 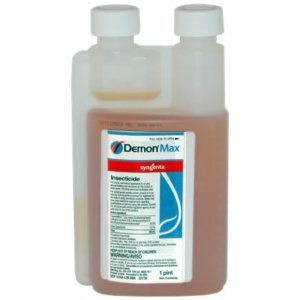 Some say that it keeps away the roaches and other insects for months together but in reality regular use may be necessary.